I want to write about this so I don't forget. Cuba was as beautiful as I could have ever imagined. But honestly the photos speak louder than words so here is a quick synopsis of the trip and race. It was a long stint of travel for me to get to Cuba. It all started a few days before as I drove from Idaho back to Truckee, spent a total of 4 hours packing and napping, and then caught my first flight to Denver. A day in the Denver airport, followed by a night in the Atlanta airport, and we were finally touching down in Cuba. We stayed in a super lovely airbnb in Downtown Havana. A short walk to the Capitolia and the ever lovely old Havana. 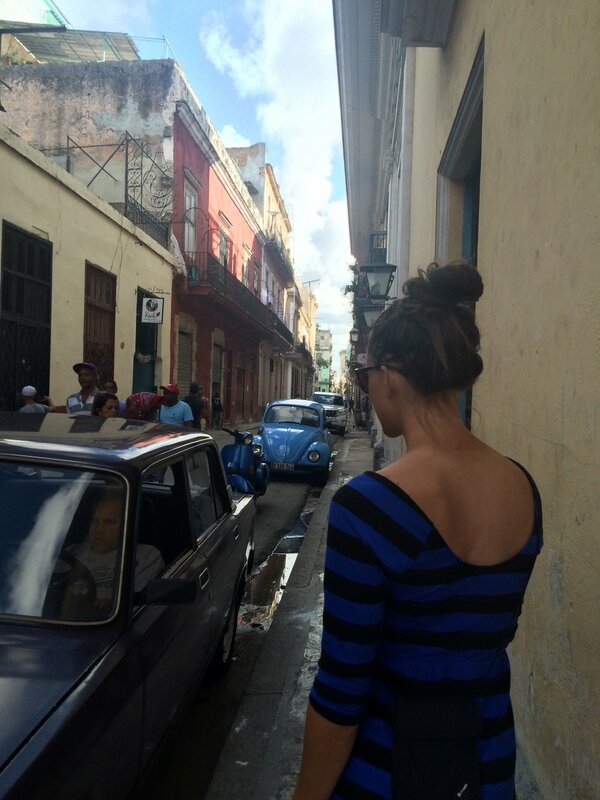 My sister and I didn’t waste anytime getting to know the city we spent the first day exploring Havana and old Havana. Talking with the locals, eating good food, and just seeing all of the little artist shops and old cars along the way. The next day we took a bus to Vinales. I wanted to see where the climbing was and what else Cuba had to offer. We took a tour of a rum factor, explored a cave via boat, and took a tour of a tobacco farm. It was nice to see a different part of Cuba for a day. The next day we spent searching for good art. We went to the San Jose Market and as many little shops as we could along the way. That evening we walked out to the ocean and watched the sunset. Our final day was the Marathon. This turned out to be a real cluster. They didn’t have same day registration like we had assumed so for a few hours in the morning we spent chasing people around trying to get our bibs. A few minutes before the race we got checked in and started the two loop marathon. It was a strange experience because it was mostly Cuban teenagers. Many if not all dressed in converses, flip flops, and jeans. Even though this was my first Marathon it felt strange. The announcer announced that the race had about 5000 runners and 400 doing the marathon. It felt like they tried to up the marathon numbers by just loading it full of children in the 10k race. But I digress. Ruthie and I had decided to stay together so we started out at a mellow pace. We ran along the water watching the sunrise. This is when we hit the first water drop. Water is not good in Cuba so they only use bottled water. I couldn’t believe the insanity that ensued. Water bottles thrown into the ocean, tossed all over the streets, thrown at buildings, and passing cars. I internalized this feeling of this will be my first and last marathon. Ruthie and I barley talked and soon I found myself a bit ahead of her but always checking behind to make sure I didn’t get too far. 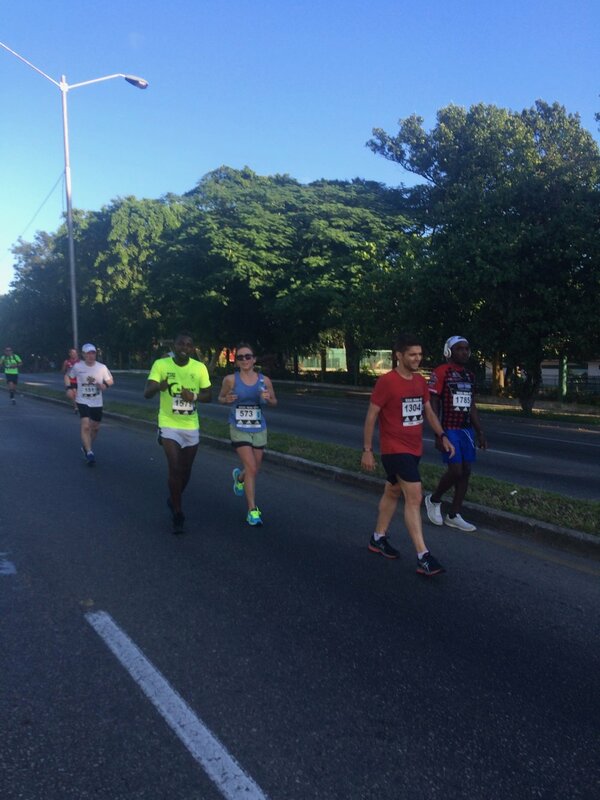 A nice Cuban man in university to become a lawyer latched onto her and they ran most of the race together as I jogged just a bit ahead. 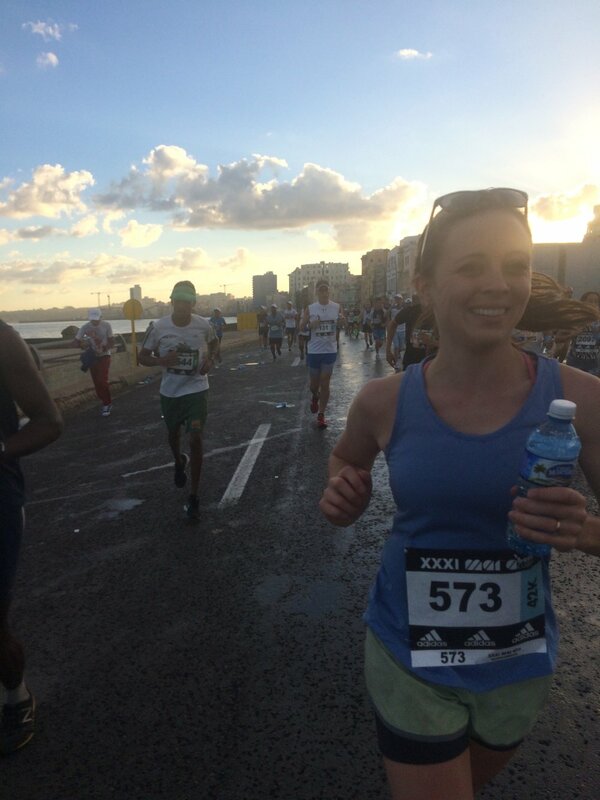 The race didn’t run through the pretty part of old Havana but it was nice to see the other parts as well. In the last 1K I waited for Ruthie and we ran it in to the finish of the half in about 2hrs. We decided it wasn’t worth doing a second lap and called it there. 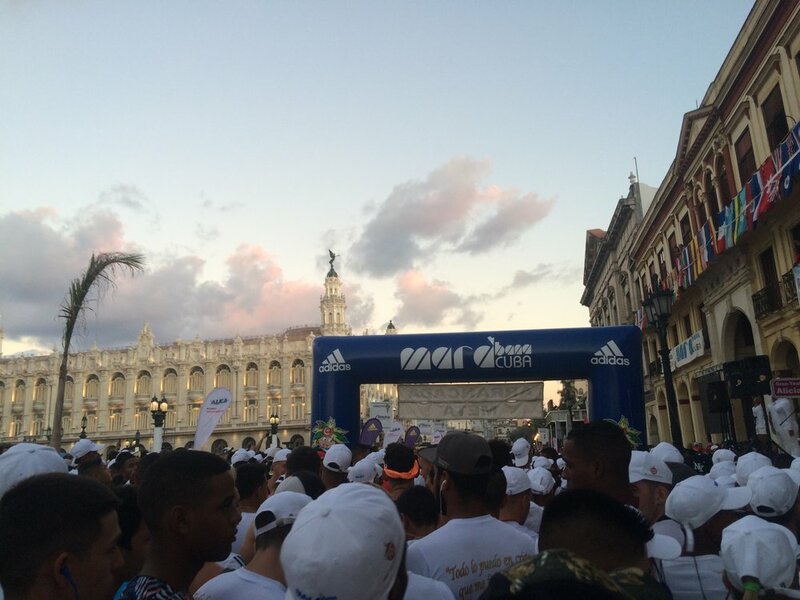 It was crazy at the finish as tourists protested for a finishers medal and all the Cuban high schoolers paraded around with 3 or 4 around there necks. Ruthie and I didn’t even want a finishers medal so we quickly snuck out and back to our room to shower and catch our flight back home. My travel stint back to Truckee was one of my roughest yet. Almost missing the flight out of Cuba, to a long delayed flight in Atlanta, to a super cold shivering night in the Denver airport. All to come to a head when I returned home to find I no longer had a home. It was time though to leave Truckee for awhile. This winter is a Bozeman winter.